ENERGY STAR® products are well known for being efficient, saving us money, and offering great quality. 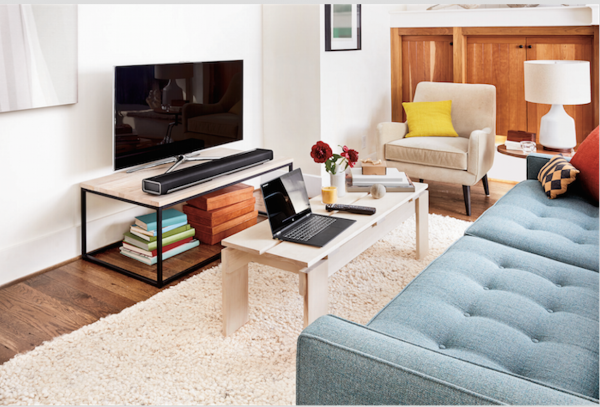 This season, consider upgrading your sound bars and dryers to ENERGY STAR products. ENERGY STAR sound bars and dryers are available at Best Buy, and they are not only highly rated, they can save you money on your utility bill. Reduced energy usage is good for the environment, and for your wallet too. Best Buy is committed to sustainability and providing customers with a wide assortment of sustainable product options. In 2015, Best Buy customers purchased enough ENERGY STAR® certified products to collectively save $67,120,515 in annual energy costs and save enough energy to help power 70,538 households for a year. You can find more tips to save energy here. ENERGY STAR certified dryers use 20 percent less energy than conventional models without sacrificing important features or performance, using advanced technology like moisture sensors for efficiency and steam cycles to prevent wrinkles. 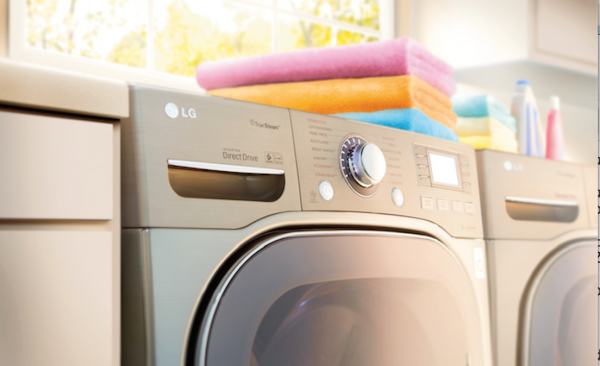 More than 80% of American homes have a clothes dryer, so the savings is huge! Rebates are often available from utilities for smart home products and appliances. Find rebates for your area here.